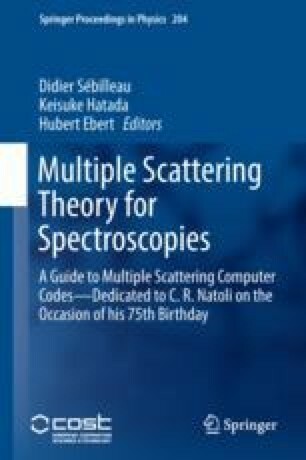 This contribution presents some developments of the gnxas methodology and suite of programs, providing full analysis of raw experimental XAS data through advanced multiple-scattering simulations. The main features of the gnxas suite of programs, including the basic theoretical background based on an n-body expansion of the x-ray absorption cross section, as well as useful information about the gnxas flow diagram and practical usage are reviewed. The new gnxas graphical interface w-gnxas is specifically illustrated. The recent implementation of Reverse Monte Carlo algorithms allowing for multiatomic structural refinement into the rmc-gnxas package is also presented in detail with specific examples.